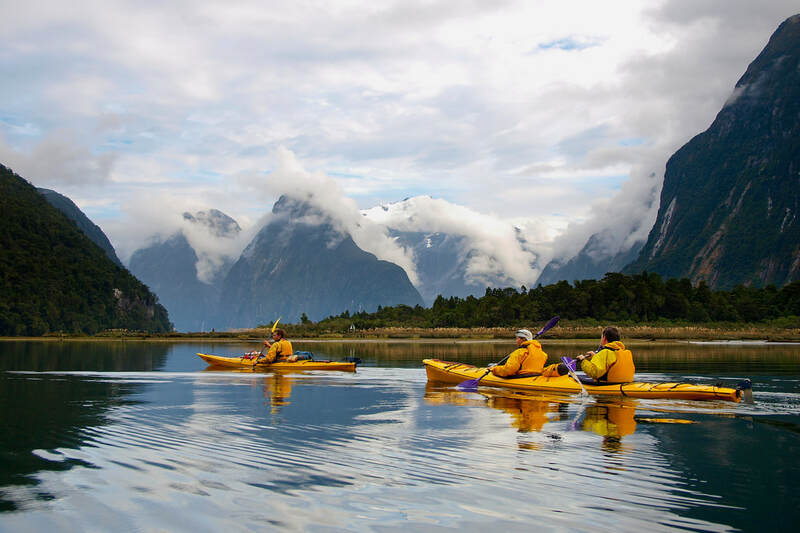 Venture into the land of the Kiwis, surrounded by the dramatic terrain of glaciers, beaches, mountains and meadows. Traverse through modern cities and native Maori villages, while enjoying some of the finest gourmet foods and wines this country has to offer. Relax near boiling mud pots atop extinct volcanoes, then try a new adventure in the land that created bungee jumping. Visit up close with native wildlife and learn of the history that has shaped this island country. Inquire for a detailed itinerary.